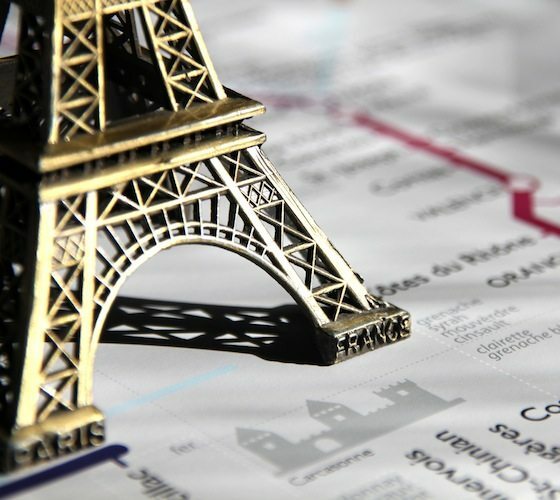 The most amazing thing about this novel new wine map is how clearly it shows France’s complex wine regions.Created by architectural historian and wine buff Dr. David Gissen, it’s fun, great looking and wonderfully informative. The map is 18 by 24 inches, expertly printed on heavyweight acid-free archival paper. 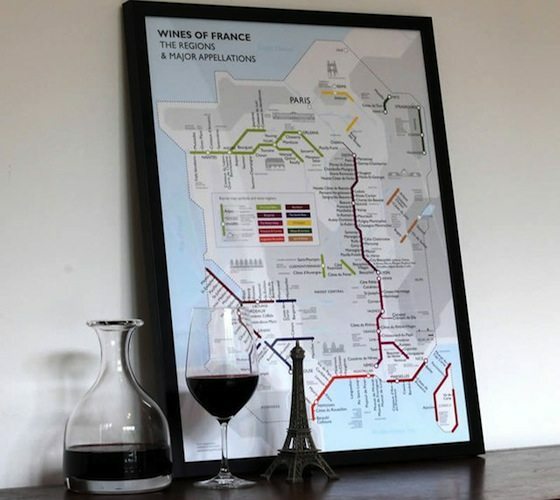 Note: The item called as the Metro Wine Map of France because it depicts the wine regions of France as train stops on train lines as on a metro map. 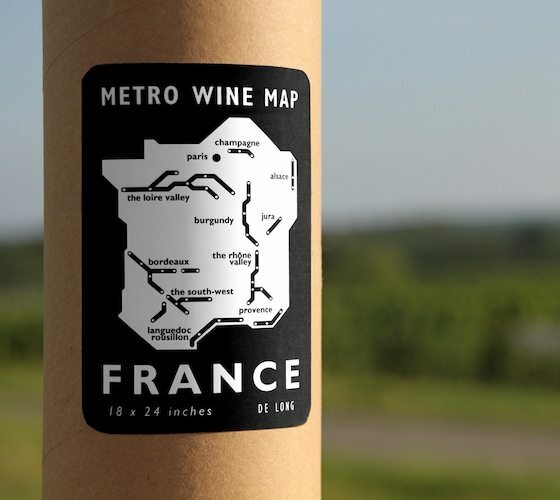 The title printed on the map says Wines of France because it is obvious from the graphics on the map that it is a metro map.